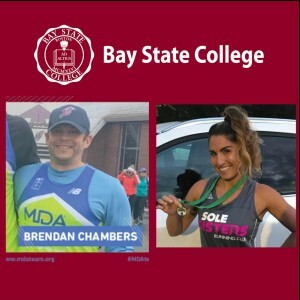 Good Luck to the Bay State College’s Director of Admissions, Christina LaChance, and Taunton Student, Brendan Chambers who are running in the Boston Marathon! 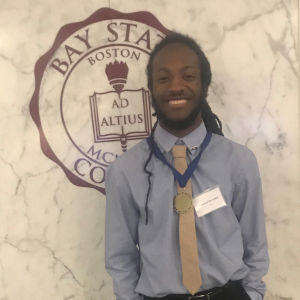 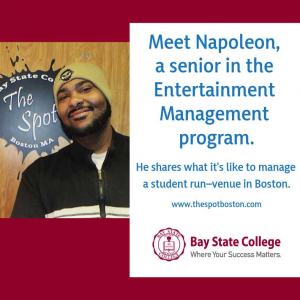 At Bay State College, social justice helps students see the big picture. 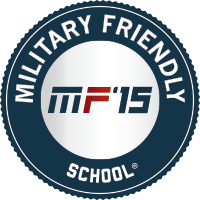 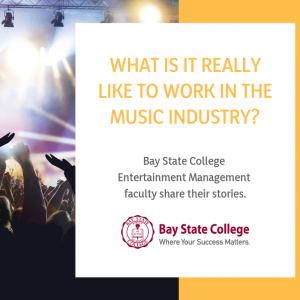 Entertainment Management students have a venue to call their own.